Producing the perfect lenses is of utmost importance to us. 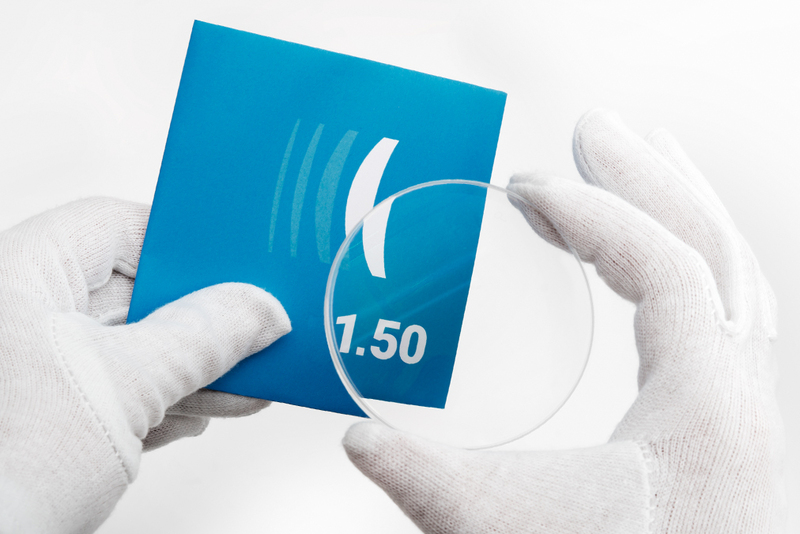 With the help of state-of-the-art technology, we are able to accurately cut single vision lenses into form at our professional workshop even in the right form. Trained opticians and optical experts ensure that your new glasses meet the highest quality standards and the valid standard DIN EN ISO 21987 certification.